Mohun Bagan would look to return to winning ways when they face lower-rung Gokulam Kerala FC in their return leg I-League fixture on Wednesday. Where will the Mohun Bagan vs Gokulam Kerala match in the I-league take place? The Mohun Bagan vs Gokulam Kerala match will take place at the Salt Lake Stadium (VYBK), Kolkata. What time will the Mohun Bagan vs Gokulam Kerala match in the I-league be played? The Mohun Bagan vs Gokulam Kerala match will kick off at 5 PM IST on 23rd December 2018 (Sunday). Which channel will broadcast the live telecast of Mohun Bagan vs Gokulam Kerala match in the I-league in India? Mohun Bagan vs Gokulam Kerala will be broadcasted live on Star Sports 3. 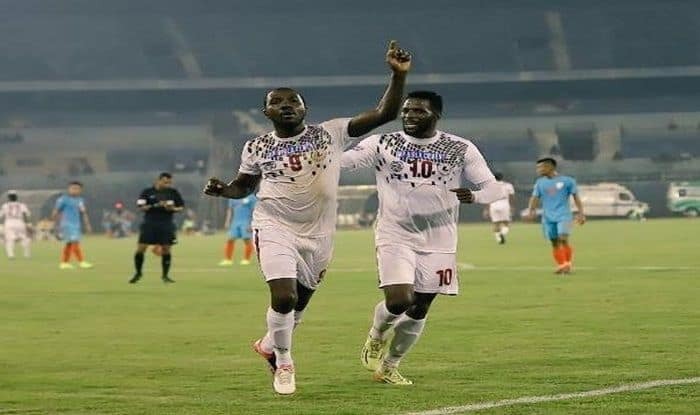 Where can I watch the free live streaming of Mohun Bagan vs Gokulam Kerala match in the I-league 2018-19? You can watch the free online live streaming of Mohun Bagan vs Gokulam Kerala match in the I-league on the Hotstar and Jio app.